In Nepal, gender-based violence affects a sizeable percentage of women. 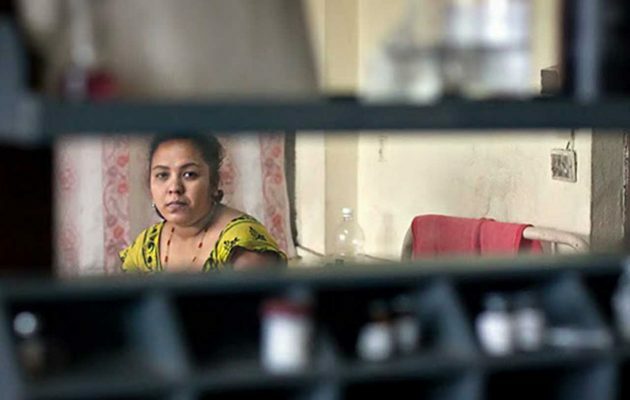 Now health workers are building their skills to identify and care for survivors. Committed to strengthening maternal and newborn health in the country, the government of Myanmar has engaged a powerhouse of partners to advance the education, training, and practice of health care providers in order to prevent the needless deaths of women and newborns. Yasmeen Bano’s baby was coming early—and in a rush of blood. She was 7 months pregnant, and she began bleeding while visiting her parents’ home. 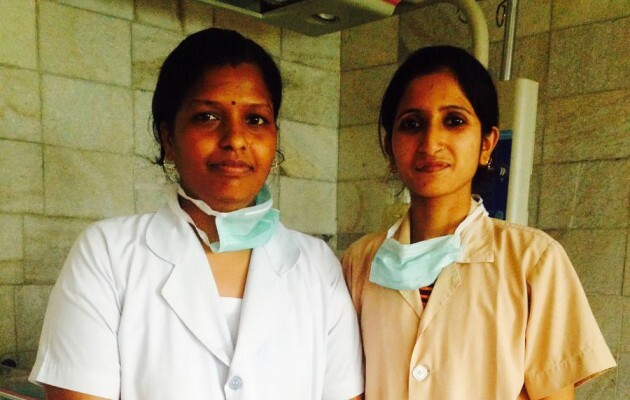 Dibyashree Behara wanted to become a nurse so she could help the people in her rural village in eastern Indian. 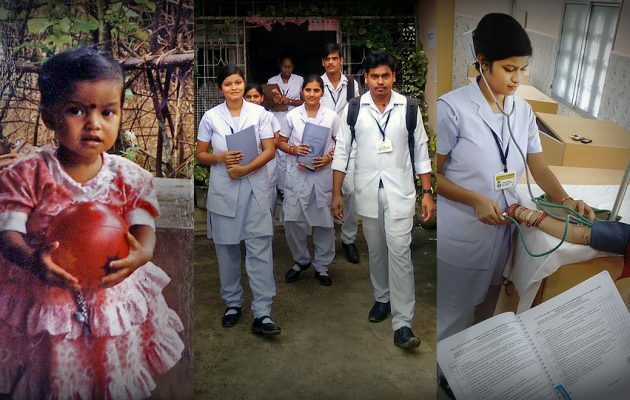 A new online application process for nursing schools in Odisha state supported by Jhpiego has helped make her dream come true. In Indonesia, the USAID-funded SMSBunda program provides timely health messages via text for pregnant women to help ensure a safe birth. Read how one Indonesian woman averted complications from hypertension. 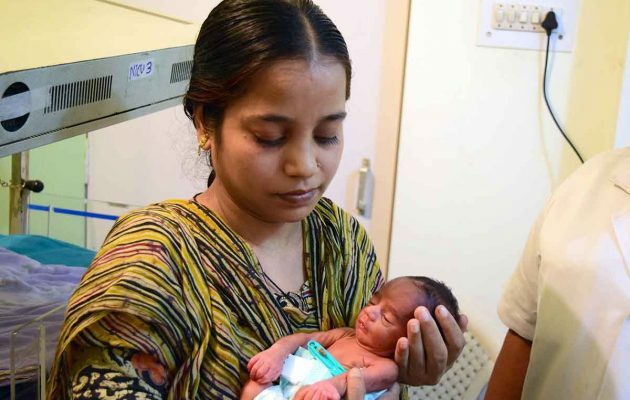 Jhpiego and Laerdal Global Health team up to encourage mothers of low-birthweight babies to practice skin-to-skin contact by offering a new, easy-to-use wrap. 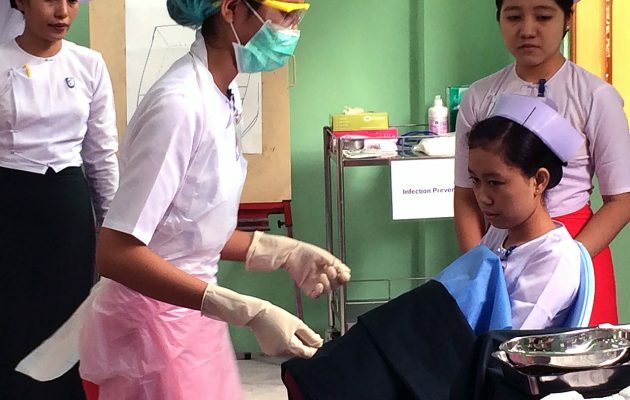 A new generation of midwives in Myanmar benefit from new clinical skills labs and strengthened curricula as the government prioritizes midwifery education with the technical support of Jhpiego.